At the time of publishing this article 1 bitcoin is equal to $14,943.10 which translates to roughly Ksh 1,493,100. Crazy enough on 1st January 2017 1 bitcoin was going for $974 or Ksh 97,400. Similarly, the margins are insane if you invested in bitcoin back in January let’s say buy 1 unit you would be Ksh. 1.4 million richer today. Above figures are scary and interesting at the same time so wont bombard you so much with numbers. The interest is to inform you how to to avoid scams. 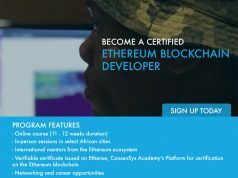 Therefore, I will highlight what you need to know when buying bitcoin and other cryptocurrencies in Kenya. It is interesting with every technological revolution the criminals or scams are always ahead of innovators. The cause for everyone at the moment interested in bitcoin craze wondering is it really a scam/pyramid scheme. Read through below alerts to safeguard your hard earned cash or life-time savings from scams before buying bitcoins. 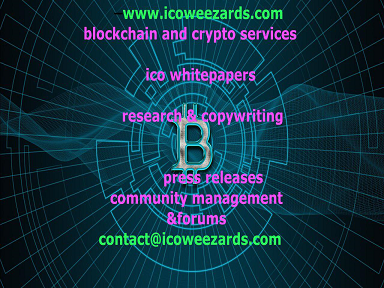 For you to invest in bitcoin you do not need to pay anyone or a group of people any fee. Presently, there are several groups operating in the country running adverts or pursuing people to invest in bitcoin by paying a certain membership fee. All these are potential cryptocurrency/bitcoin scams and will one day close operations with your money. It is true bitcoin is unregulated in Kenya or elsewhere worldwide. 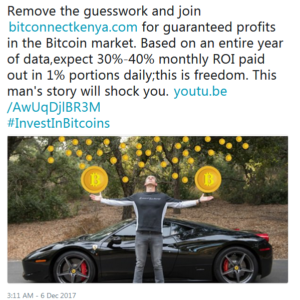 Therefore, you won’t recover your hard earned money if you buy bitcoin from these Kenyan scams and this is the reason for Central Bank misgivings. However, the existence of bitcoin is reliant on existence of blockchain network which is the underlying technology of the digital asset. 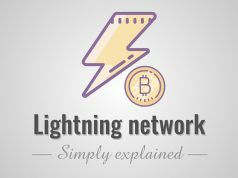 Therefore, the only way to scrap bitcoin from this earth is by only switching of the internet which primarily gives rise to creation of the blockchain network. 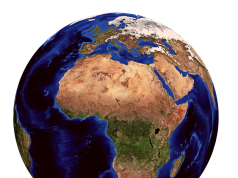 Central to the objective of creation of bitcoin by Satoshi Nakamoto in 2008 was to decentralize ownership of assets or value without using an intermediary irrespective of your geographical location. Therefore, you do not need to join a group for you to buy bitcoins. What you only need is a wallet, access to online exchanges such as Coinbase, Localbitcoins via your laptop or desktop and buys bitcoins directly into your wallet. These scams existing in the market will not give you access to your wallet rather use own systems to show you how much you earning over time. Depending on the amount of money you have bitcoins will be transferred into your wallet and you verify the units in bitcoins or USD on your wallet. So if you’ve joined existing groups (scams) and you don’t have a wallet and can’t verify units of bitcoin you own probably you are on your way to losing your money. Always know bitcoin is a digital asset that is open not confined to ownership by certain people so you go through them. In fact, with bitcoin you are in charge! This is a topic of another day. This is another trick used by scams or pyramid scheme you should watch out for when buying bitcoins. You will be promised consistent yet enormous periodic returns on your investment. I won’t tell you to think twice because sure you’ve heard this enough. Any investment promising huge and consistent rewards also attract huge risks and in the pyramid scheme world this involves you losing your entire investment. The truth is there is no consistent returns in the bitcoin market as there are days when bitcoin will shed some of its price. Bitcoin market is largely speculative at the moment, thus potential to lose is equally high when price go south. So the question is if the price of bitcoin declines consistently how will these groups purporting to sell you bitcoins sustain the “consistent and huge rewards”. Such promises of high returns monthly should call you to hold tight your money in your bank, wallet or purse. Bottom line bitcoin is a risky asset and it does not pay dividends you can gain with its price soaring or equally lose with a price decline. Don’t waste your energy begging and pitching to family members or friends to join your bitcoin club so that you move up the ranks and grab more bitcoins. The value of bitcoin is not tied in any way on referral schemes so when you encounter such a person nagging you to join their club run for the hills my friend. In this age information is free and Google has all the answers but always verify accuracy of information you come across. For instance, reputable marketplaces selling and buying bitcoins don’t run ads with exclamation marks (invest in bitcoin today and earn big!!!). In Kenya at the moment exchanges selling bitcoins are peer to peer where you contact someone selling bitcoins online. 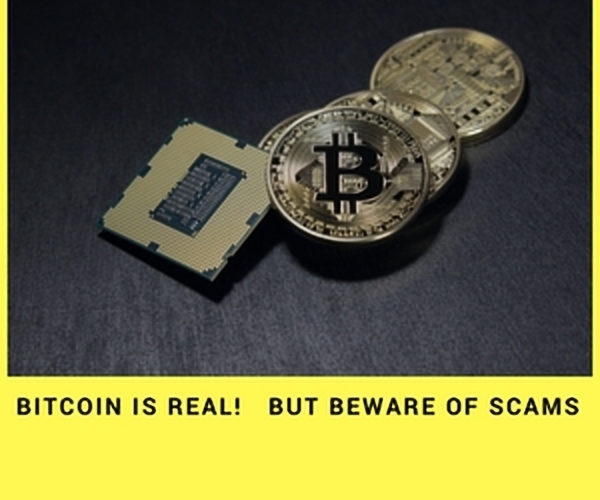 To secure you as a buyer from these scams they are using an escrow service (process of buyer verifying receipt of bitcoins prior to sending own money and after confirmation your money held by the escrow is sent to the person selling bitcoins to you). 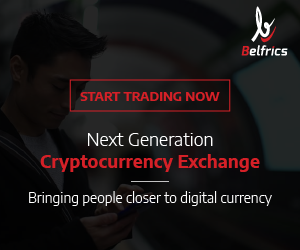 Therefore, as mentioned above you will see value of bitcoins received in your wallet and this way you can choose to hold or trade bitcoin with price changes in the market the only way to earn big with the digital asset. Again don’t trust every piece of information you come across, even this one on mainstream media. Some of their facts are somehow not true and such mistakes may lead you to painful losses. For instance, check excerpts below recovered from leading media outlets which is a misrepresentation about bitcoin. The above is an example of bitcoin misrepresentation especially the process of buying in Kenya. Hopefully, you will not risk your Ksh. 70,000 with these potential scams as you’ve been educated enough via this post already. Just to mention the creator of bitcoin is known as Satoshi Nakamoto, and his identity is anonymous to date.